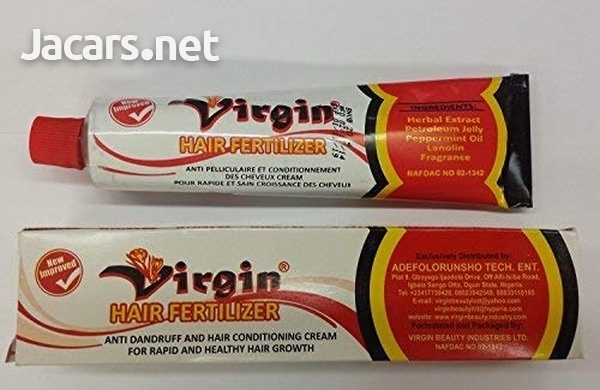 The Virgin Hair Fertilizer is a anti dandruff and hair conditioning cream. Apply to this product to the hair scalp daily for rapid hair growth. Conditions broken and dry hair.